Dealers — Information that you can mention to your customers about benefits provided by the S4! S4 Vehicle Security System is different because you are in charge. S4follows the instructions that you text from your phone. S4 alerts you immediately if your car has an emergency or unauthorized movement. You call the S4 to connect a 3-way call to the 911-Operator located closest to your car – even if you are thousands of miles away. You are talking directly to police within seconds of the emergency. No call center is used – saving you time and money. LoJack® doesn’t do this. OnStar® doesn’t do this. No other anti-theft system can do this. 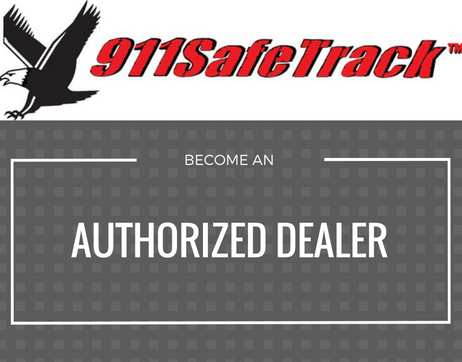 When used as a security system, a Vehicle Tracking System may serve as a double layer of protection or as a replacement for a traditional car alarm. The shortcoming with traditional car alarms is that they simply sound the car horn. We have become so de-sensitized to hearing car alarms as a society that most people will ignore a horn blaring even when a theft is in progress so it has limited benefit as a deterrent. But when a vehicle tracking system is installed on a vehicle you will receive a direct alert that the car is having unauthorized movements even if you are thousands of miles away from your vehicle at the time of the theft. Plus, the ability to track your vehicles movement and location. As you can imagine not all vehicle tracking systems are created the same but our specific system (the S4) is so small that it may be installed on any vehicle and can be hidden in many places such as behind a glove box, behind the instrument panel, in a console, under a seat, or under parcel shelf. And since S4 has a connector on the side, it allows for you to swap it between vehicles if you wanted to! Wondering what is the best vehicle security device is for your customer? Check out this handy product comparison!